The absence of Steven Van Zandt from the Australian tour was a major disappointment head of the tour to me and possibly other fans of The E Street Band who appreciate what he brings to the show. His friendship with Springsteen always shines through and his sense of humour and stage presence always entertains. So although stand-in Tom Morello was incredible and one of the highlights of the Wrecking Ball Tour down under, it was clear that Van Zandt would always be missed. 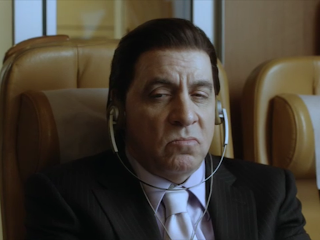 To counter this I decided to check out what it was that kept him from the tour by downloading series one of Lilyhammer onto my iPad in time for the two flights and two 12-hour train journeys I had during my 18-day adventure of following the band across Australia. Already a fan of The Sopranos, I was glad to see Van Zandt had not strayed too far from his mobster character for this series. In fact, he was almost exactly the same. Which makes Springsteen’s joke in Brisbane 1 – “He’s basically playing himself!” – even more apt. Over the 18 days I did manage to watch the entire series of the Norwegian show and at the end was glad to say that I’m looking forward to seeing the next season. The New York mobster scenes are dealt with in the opening minutes so any immediate comparisons with his previous mob drama are quickly over and done with. What follows is essentially a fish-out-of-water drama series as his character goes into hiding in the Norway town and tries to adjust with his new surroundings while finding it impossible to let go of his criminal past, which he clearly enjoyed. As a show the writing is nothing like The Sopranos, and its Norwegian production spills through into every scene. It’s this cultural difference that makes it work and inreasingly watchable. 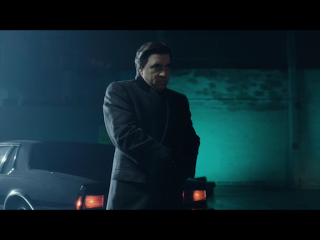 For me, Lilyhammer is to The Sopranos, what a show like Castle is to New York cop drama Without A Trace. Meanwhile it has some great moments and the series quickly grows on you. Some scenes are hilariously funny, his nightclub manager trying to break someone is great, while Van Zandt’s unabashed mobster reaction to the problems of everyday life are also inspired. And just when you’re at risk of forgetting that he’s a serious mobster he blurts out some New York phrase or violent action to remind you of his true nature. Whether or not it was worth him missing 10 dates of the Australian tour will remain to be seen. But if you’re looking for a fun dose of Van Zandt while waiting for his return to the band, then Lilyhammer is well worth your time. Seen it? 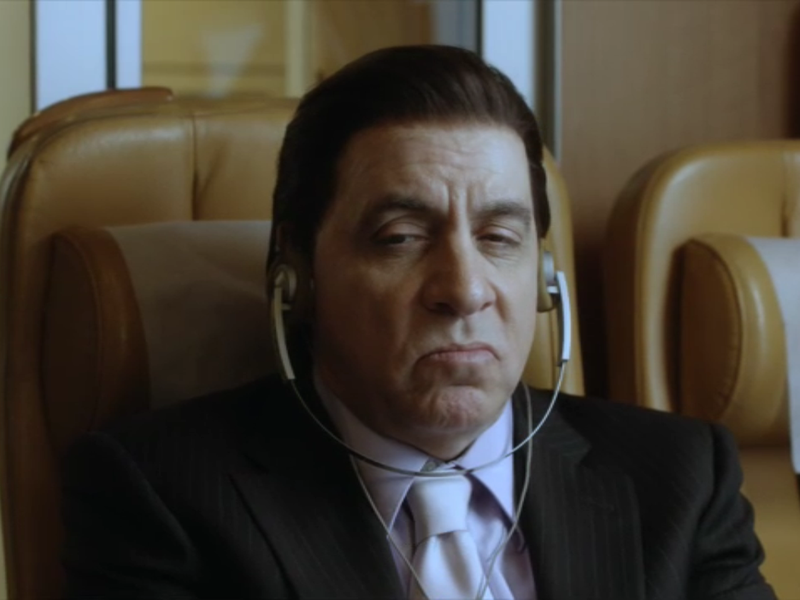 How did you rate Lilyhammer?